How do you deal with the Kavanaugh hearing? What is the most important survival skill in the age of AI? What do you do with a bad boss? Scroll down for insights and to learn more. Having trouble sifting through the deluge of online content? 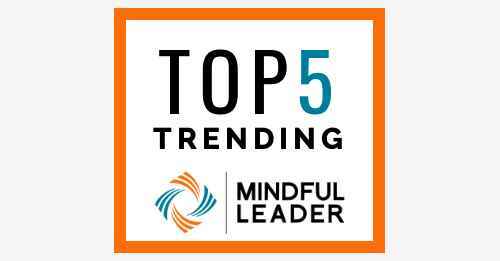 Mindful Leader has you covered. We find and share top performing posts from social media every two weeks. All part of our mission to provide you with the best resources to bring mindfulness to your workplace.